Happy new year!! 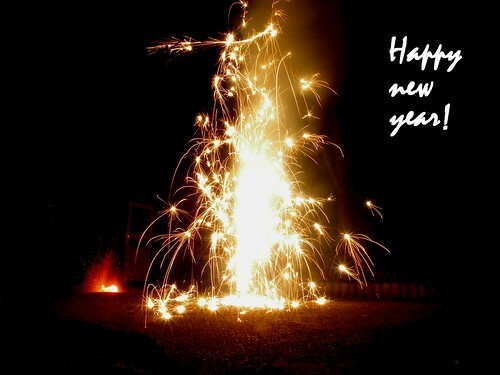 I'm back..
First to everybody: I wish you a happy new year! After some months of silence II'm back. The past months I had not much time to upload because I've moved. Even though I made a lot of pictures. I will upload them the coming weeks.